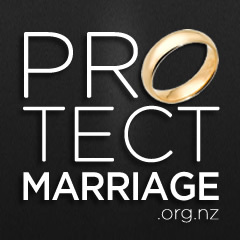 Family First NZ is welcoming the latest statistics on marriage and divorce showing a declining rate of divorce to its lowest rate since 1980, and the lowest number since 1989. “The question we must ask is whether the decreasing rate of marriage has been good for society. We would argue that it has caused untold harm,” says Mr McCoskrie.